For minor repairs or cosmetic changes to one or more teeth, a dental bondings procedure is one of the fastest and most economical ways to fix your smile. Your West Hollywood cosmetic dentist can use dental bonding alone or with other types of cosmetic treatments for a smile makeover. Call West Hollywood Holistic and Cosmetic Dental Care for an appointment to find out whether dental bondings are right for you. Your West Hollywood dental bondings expert will evaluate your teeth to determine whether dental bonding is a good solution for repairing or restoring your smile. Dental bonding uses tooth-colored composite resin that is hardened with a special light. This light bonds the resin to the tooth, resulting in a natural-looking, more complete surface. If you are a good candidate, your tooth or teeth will be prepared for the procedure. You may be provided with a local anesthetic by your West Hollywood dentist to numb the area around your tooth if decay exists. This will help you remain comfortable and relaxed while your holistic dentist completes the procedure. Decayed tissue is removed by the dental bonding expert. Your tooth may also need to be drilled for it to be shaped. The cosmetic dentist then selects a shade of composite resin to match your natural tooth. The surface of your tooth is primed using a special conditioning liquid. Composite resin matching the selected shade is applied to the tooth in layers, being shaped and smoothed. Once the dental bonding material is applied, the dentist uses a blue light or laser to harden the resin. After hardening of the bonded material, your dental bonding dentist trims and shapes the new surface and polishes it to look like your other teeth. The entire process of dental bonding preparation, application and refinement takes about a half hour to an hour. 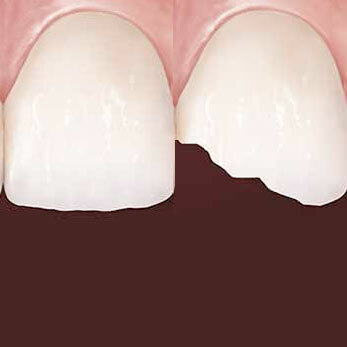 When completed, you have a beautiful, natural-looking tooth in place of the previous damage. Dental bonding from West Hollywood Holistic and Cosmetic Dental Care may be part of routine dental treatment for cavities or other tooth problems you experience. But dental bonding may also be used to help you have a more complete, comfortable smile where damage once existed. You will need to take care of your dental bonding by avoiding staining beverages or smoking for the first few days following the procedure. You must also maintain good oral health practices, brushing and flossing regularly. 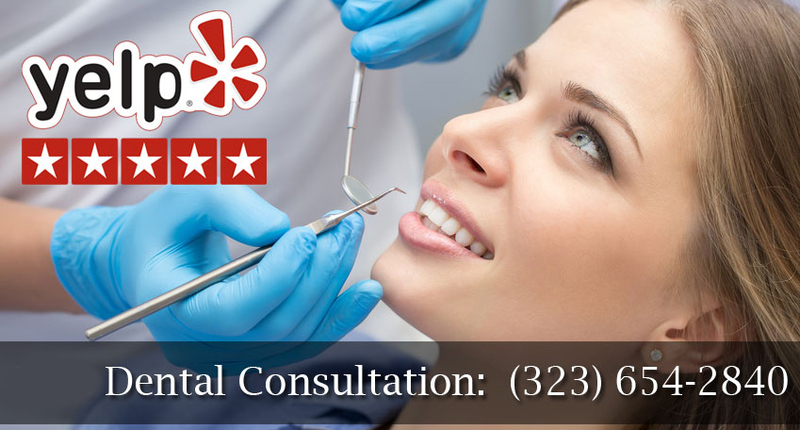 If you believe you need dental bondings, or for other dental health needs, contact West Hollywood Holistic and Cosmetic Dental Care for a consultation.